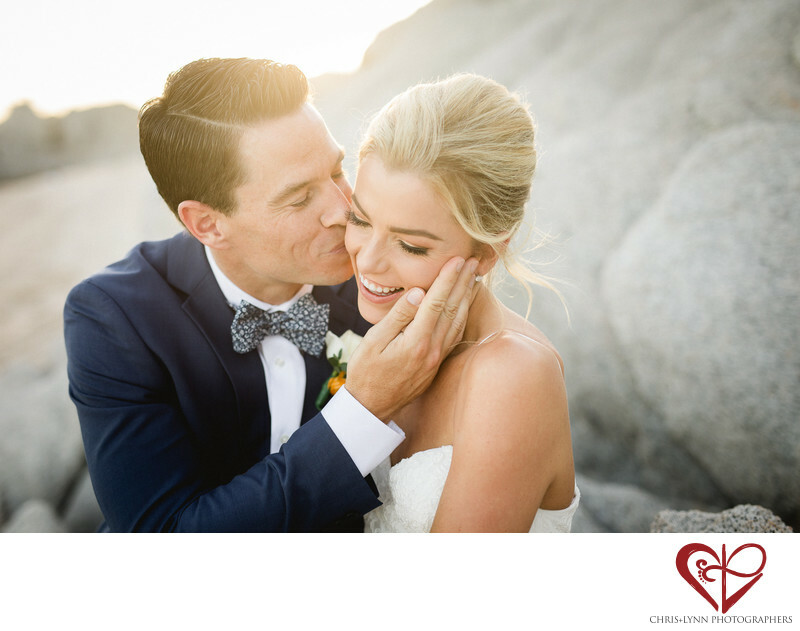 Since opening in 2015, Cabo's The Cape Hotel has become one of Mexico's top venues for destination weddings. Location: Carretera Transpeninsular Km 5, Misiones del Cabo, 23455 Cabo San Lucas, B.C.S., Mexico. 1/1000; f/2.0; ISO 400; 50.0 mm.